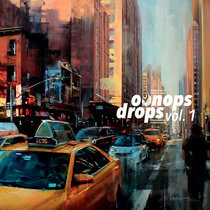 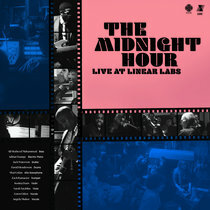 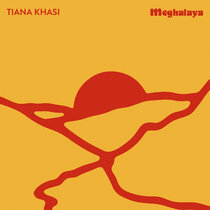 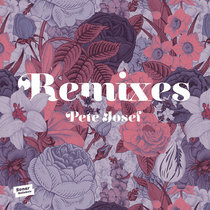 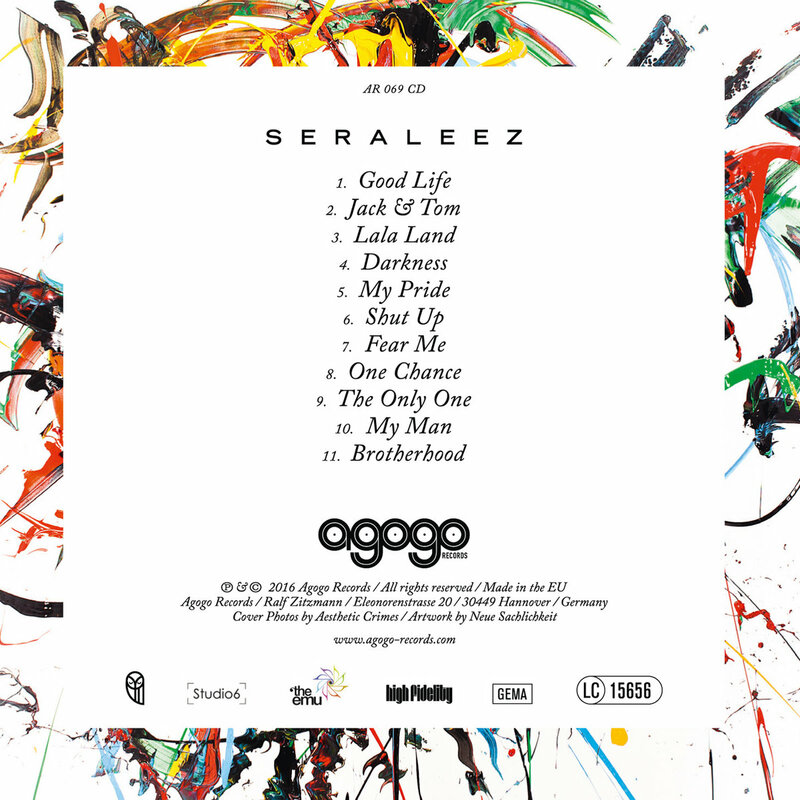 Includes unlimited streaming of Good Life via the free Bandcamp app, plus high-quality download in MP3, FLAC and more. 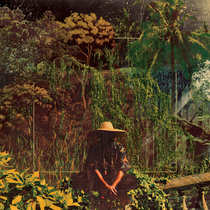 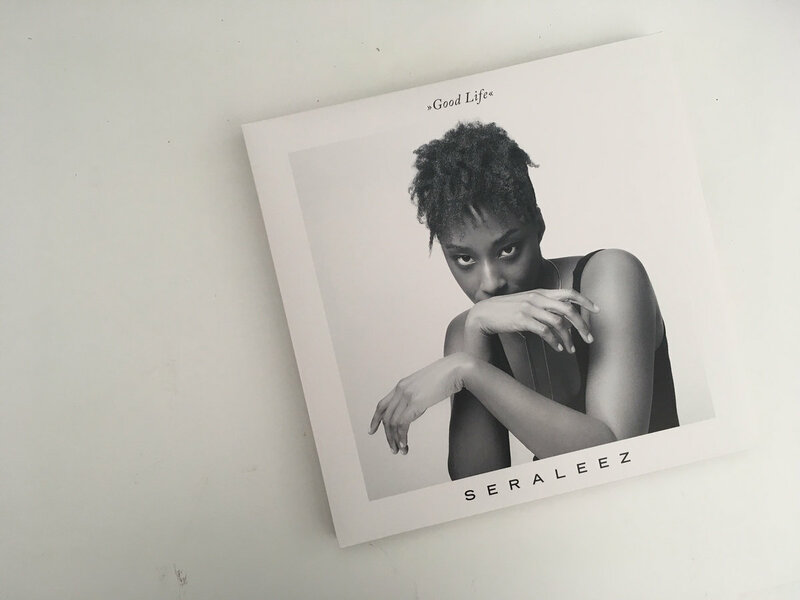 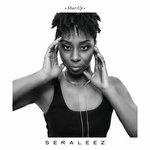 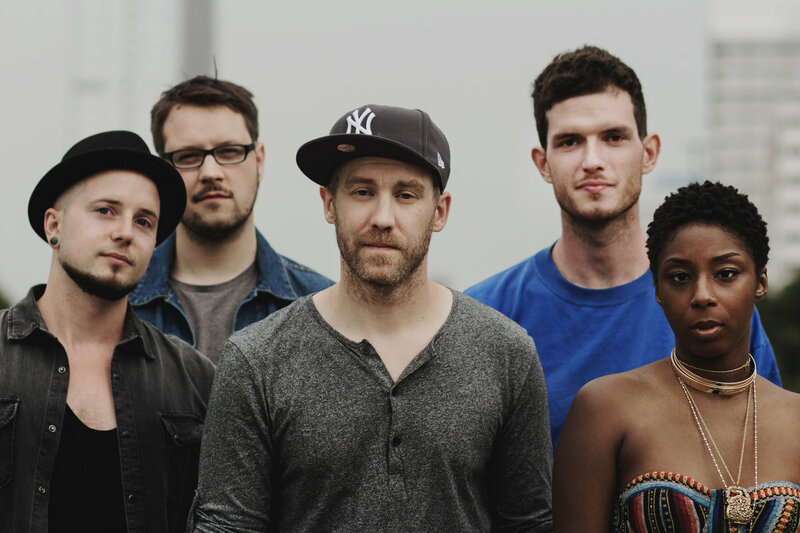 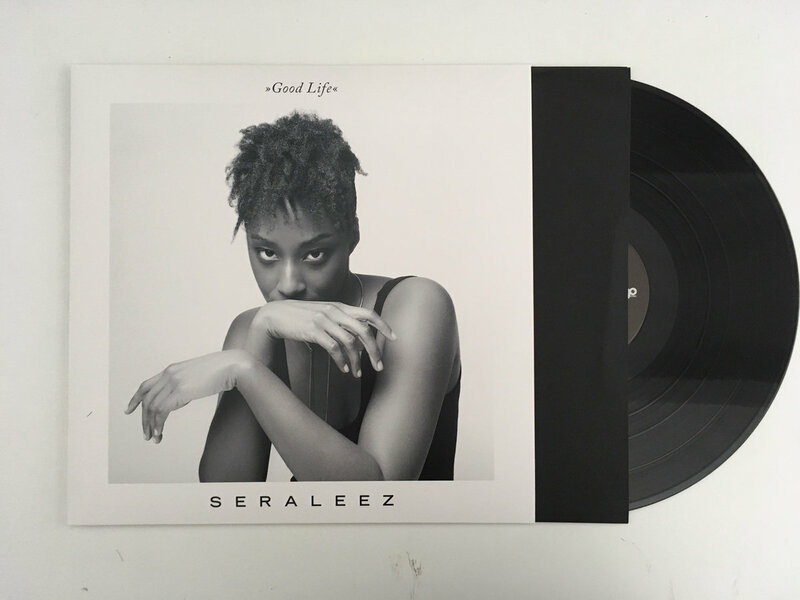 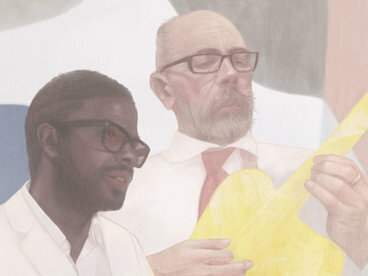 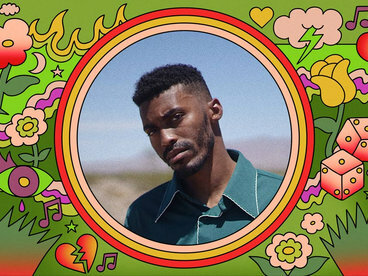 Seraleez's debut album, "Good Life" is a soulful collection of poetic revelations and personal experiences set in an eclectic soundscape of hypnotic Hip Hop grooves and iridescent Jazz harmonies. 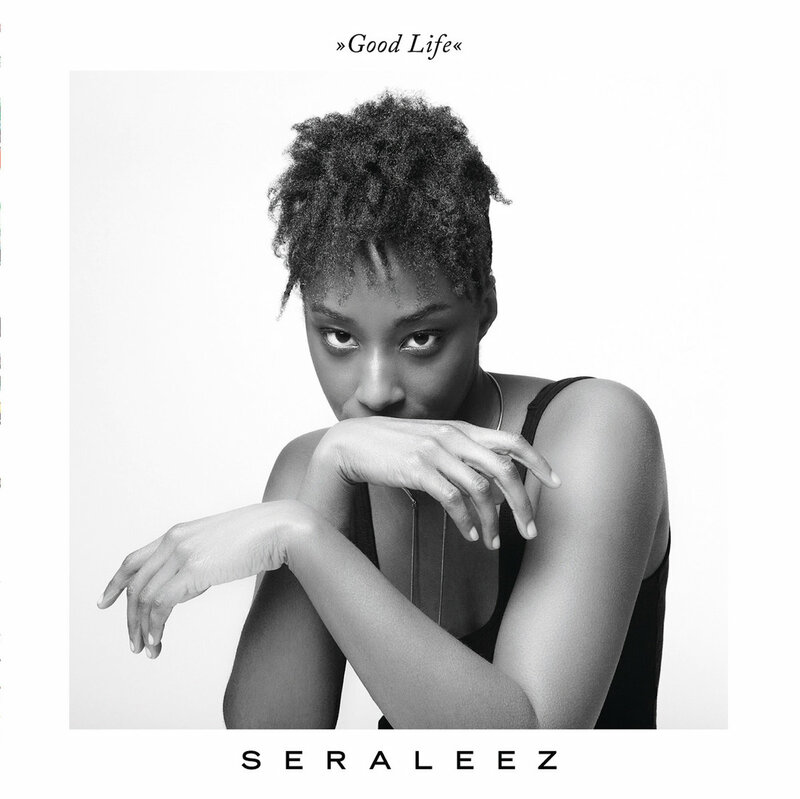 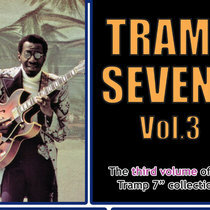 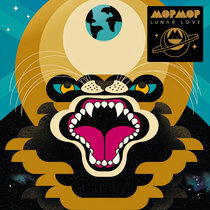 Their songs reveal and confess the essences of inner and outer revolutions as one strives towards the "Good Life".